2nd International Conference On Nursing & Emergency Care : Vydya Health - Find Providers, Products. 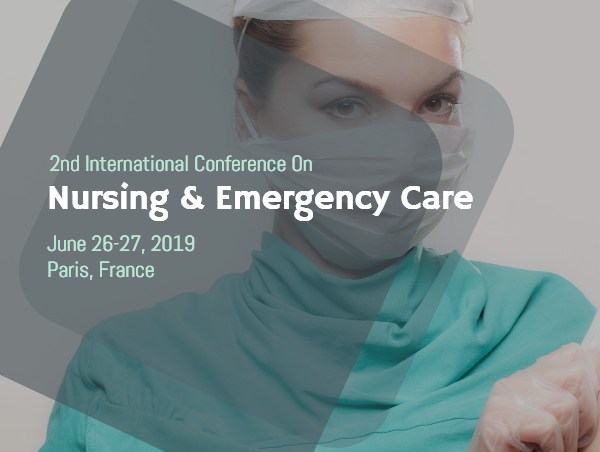 Nursing Care 2019 cordially invites every one to the Global Experts Meeting of “2nd International Conference on Nursing and Emergency Care” planned for June 26-27, 2019 in Paris, France with a theme of “Future Enhancement in the Field of Nursing & Emergency Care”. 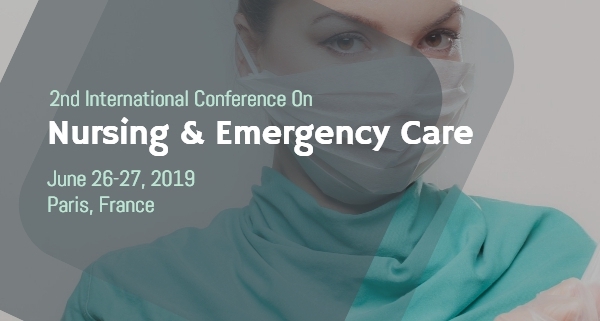 Nursing Care 2019 presents progresses in nursing practice, administration, and training in connection to nursing incongruities and additionally a broadness of different points. A nursing proficient has a unique arrangement of capability and capacity.